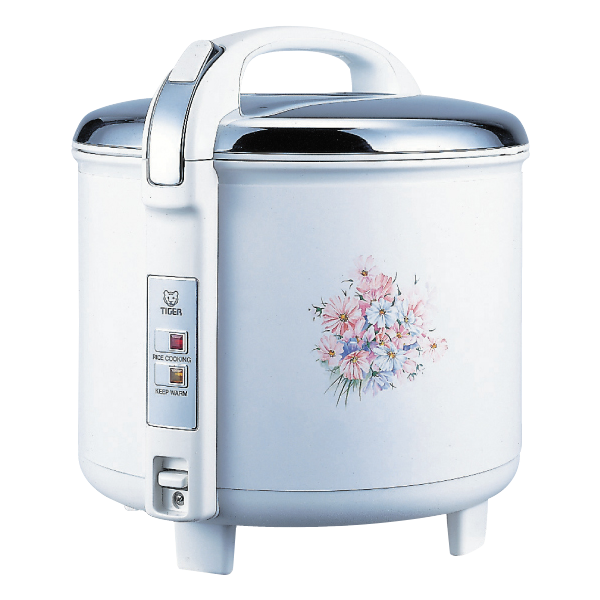 TIGER's JCC-2700 is the perfect rice cooker for a large family or large gatherings. White rice is cooked perfectly in a short amount of time and kept warm for up to 12 hours. 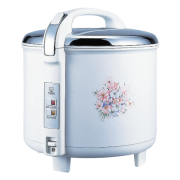 TIGER’s JCC-2700 is the perfect rice cooker for a large family or large gatherings. 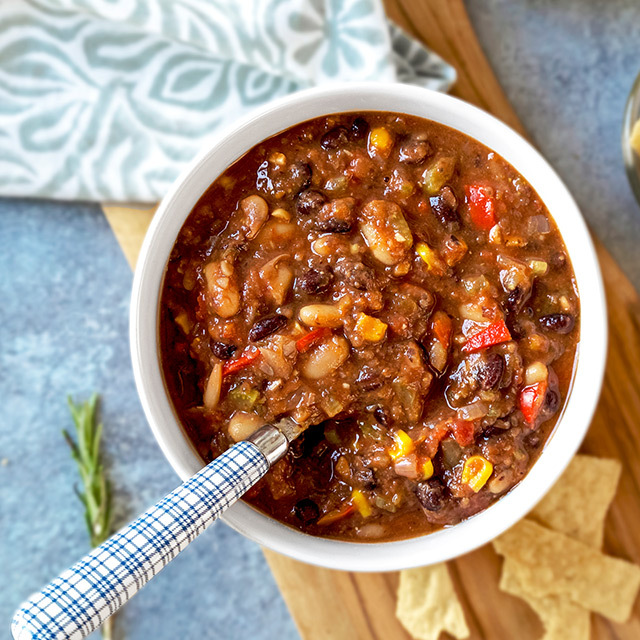 White rice is cooked perfectly in a short amount of time and kept warm for up to 12 hours.